Antonia is using Smore newsletters to spread the word online. The symbol for chlorine is Cl. The atomic mass for chlorine is 17 and the mass number is 35.453. The period number for chlorine is 3 and the group number is 17. Chlorine a group name is halogen and it is a non-metal. 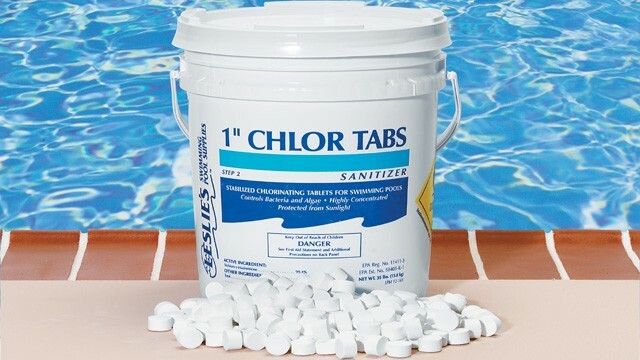 Chlorine is used as a disinfectant to treat things such as drinking water and pool water. Chlorine is used to make PVC. 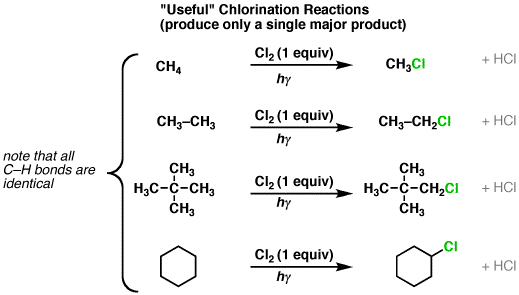 Chlorine is used as an oxidising agent in substitution reaction.